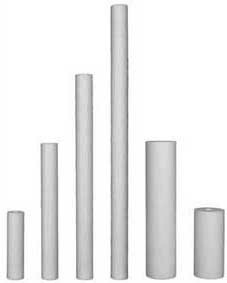 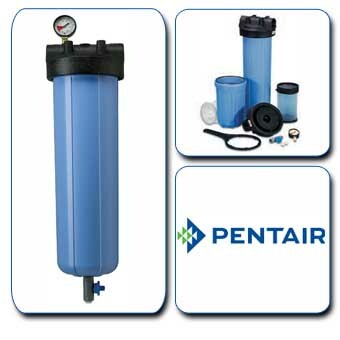 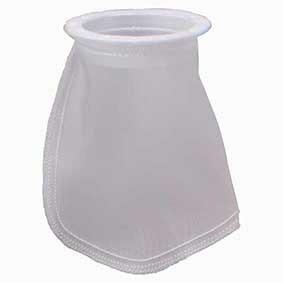 Pentair Polypropylene bag housings (PBH) provide a simple and economic bag filtration solution for the removal of particulate. 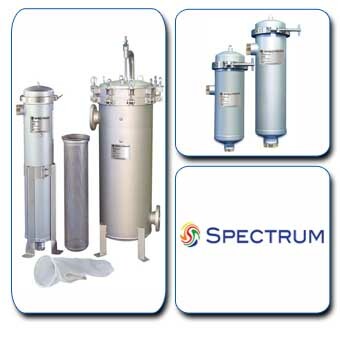 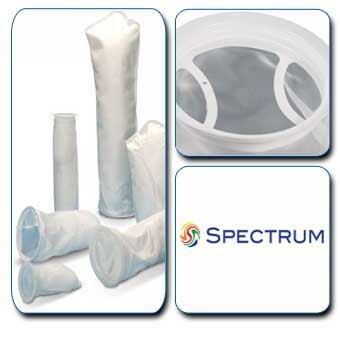 The SPECTRUM series bag housings are manufactured from 316L stainless steel. 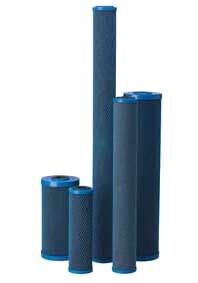 Designed for 150 PSI (10 bar) and for temperatures up to 149°C.